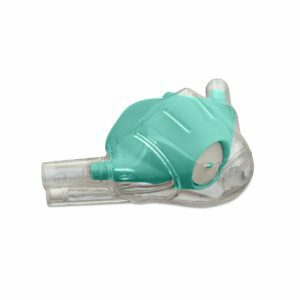 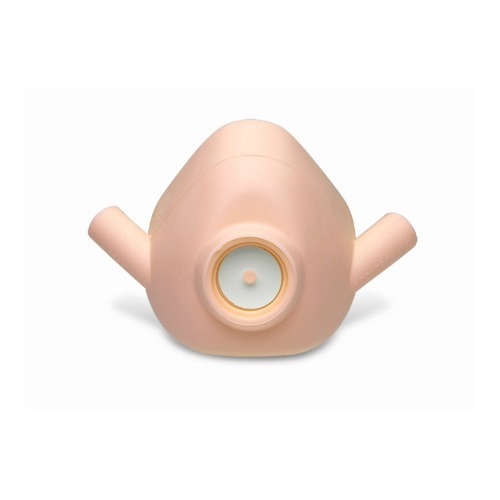 PIP+ Single-Use Disposable Nasal Hood – Large Perfect Peach -Nasal Hoods are individually wrapped – 24 Nasal Hoods/Pkg. 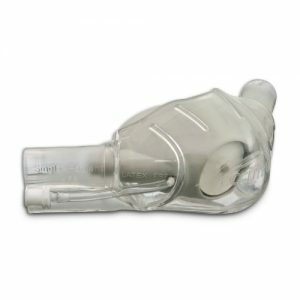 – Accutron Order Number33015-15. 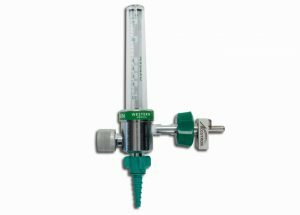 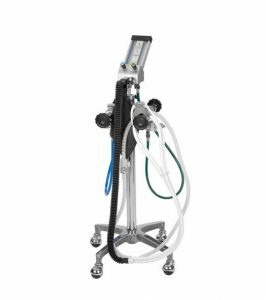 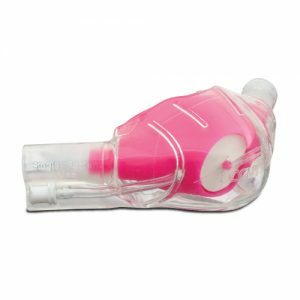 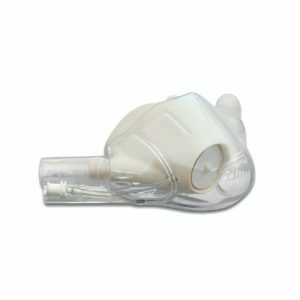 Accutron Dental Products, PIP Single-Use Hoods, PIP Size Large, Accutron, 33015-15,Accutron PIP+ Single-Use Disposable Nasal Hood – Large Perfect Peach.